The long awaited sequel to the 2008 film, Step Brothers, is finally on its way. Will Ferrell and Adam McKay are once again collaborating on a script that should be finished this spring. All of the original cast including Will Ferrell, John C. Reilly, Richard Jenkins, Mary Steenburgen, and others are set to return. 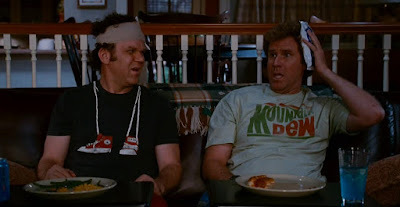 In the first Step Brothers Brennan Huff (Will Ferrell) and Dale Doback (John C. Reilly) have one thing in common: they are both lazy, unemployed leeches who still live with their parents. When Brennan's mother and Dale's father marry and move in together, it turns the overgrown boys' world upside down. Their insane rivalry and narcissism pull the new family apart, forcing them to work together to reunite their parents. Few details concerning the plot have been released but insider sources are claiming that it involves the two step brothers, both now with menial jobs, living in an apartment together in Richmond, Virginia. Dale finds out that he has accidentally impregnated a young woman who wants nothing to do with the baby after it is born leaving Dale and Brennan to raise the baby themselves. 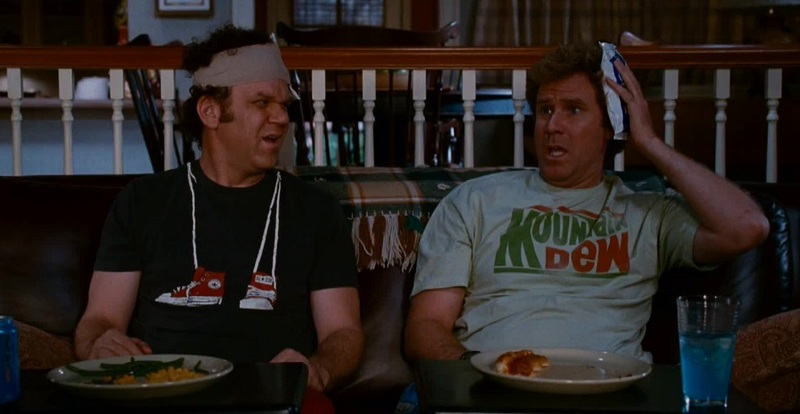 Step Brothers 2 is expected to begin filming this fall in Richmond California.